Selling the products online is not as easy as it looks. It is required to use third-party software to put up your products and facilitate a smooth sales process. 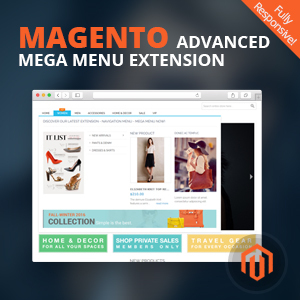 There is a big list of e-commerce software, which different sets of features and technologies. 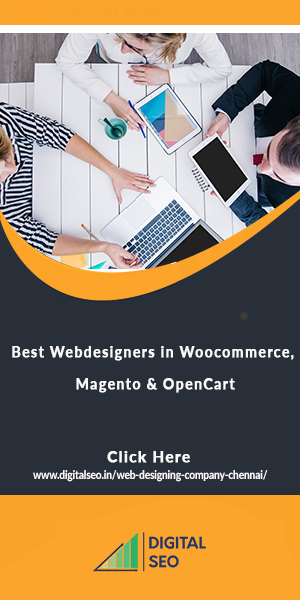 We have researched well to provide you the names of the popular and best e-commerce software in the market. This e-commerce software is considered to be the best for small businesses. 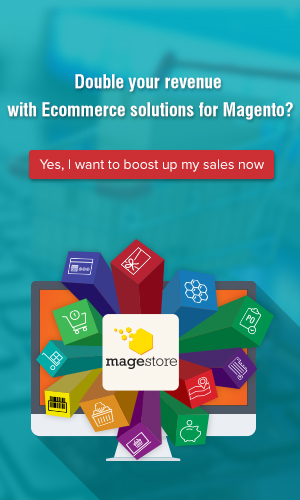 This software lets you set-up, run and manage your e-commerce businesses successfully with no fuss. It offers online storefront and payment gateway. This software comprises website builder, web host, inventory management, marketing tools, back-end functionality, CRM and many more. Moreover, it is very easy to use this software and one does not require to possess any technical skills. 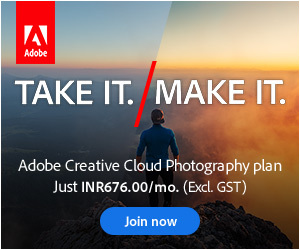 So, you can set up and run your online store instantly. 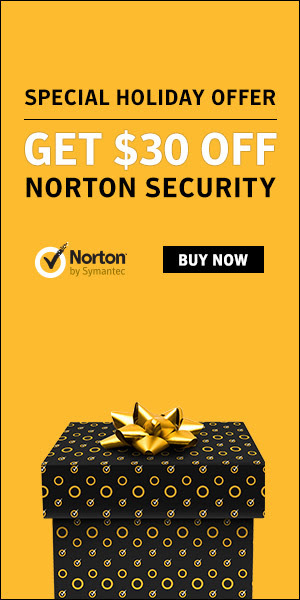 This one is great for an enterprise e-commerce website. Highly flexible and powerful, this tool has become the first choice for most large companies. 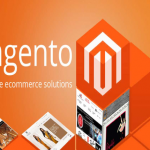 This is open source software that allows the developers to create a highly robust e-commerce website according to the clients’ specification. This software is an ideal option for anyone, who wants to run multiple online stores at a time. This software allows you to convert your ordinary WordPress powered blog into an online store at free of cost. 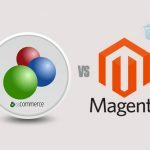 WooCommerce is a shopping cart plugin that lets you build a WordPress based e-commerce website easily. 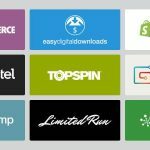 This has become a popular shopping cart that has been used by more than thousands of brands and online businesses. 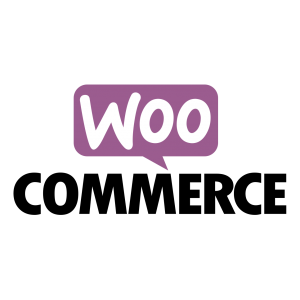 WooCommerce offers endless customization capabilities from its extensive range of plugins, extensions, and themes, which are available on the World Wide Web. This software is perfect for any e-commerce website that involves selling software, video and e-books, PDF files and other digital downloads. All that you have do is simply set up an online storefront, and this website will take care of various sales process such as processing orders, accepting payments and sending download links. 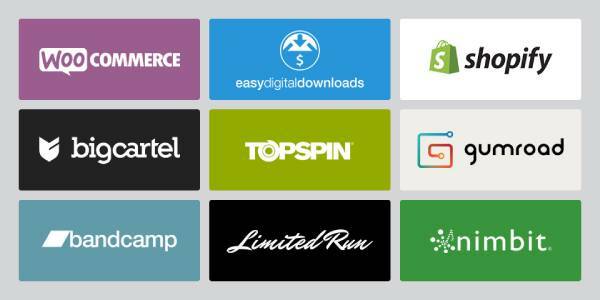 Apart from the above list of software, there are many e-commerce software to consider. If you are in the process of selecting the e-commerce software for your upcoming store, then we would like to give some tips. The price of the software varies on various factors such as brand name, list of features, etc. Before you begin your shopping, deciding your budget will surely help you narrow down your search. After you have decided the cost and narrowed down your selection, you have to choose a software product that is easy to use. When you choose an easy-to-use platform, you will be able to create your e-commerce website quickly with ultimate ease. Make sure to check the list of features, before you finalize the software. Most importantly, you need to check whether the features will really benefit you. One of the easiest ways to choose the software is reading the software reviews on the Internet. Many experts have reviewed the software to ease the shopping process. There are numerous types of ecommerce software in the market. It is hard to choose the best one that caters the user’s requirements. You need to consider your budget, business type and requirements to choose the best ecommerce solution for your online business. 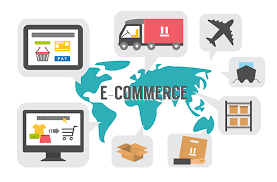 Some of the top benefits of top ecommerce solutions are low cost, a strong and educated customer base, simple penetration of market, low or no establishment cost, digital marketing options such as PPC campaigns, SMO, SEO and social media campaigns. 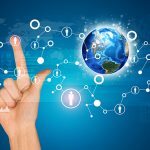 When you are selecting online ecommerce platform for your new business, you need to know the advantages and disadvantages of all the available platform. It is best to choose a platform that is compatible for your business. Ensure to check with vendors before starting. I was in a confused status before reading this blog. 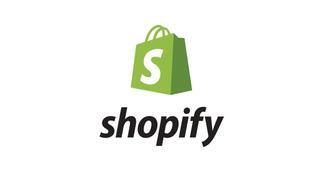 But now am clear about ecommerce platform and have planned to develop my online business using Shopify. Some of my friends have given excellent feedback about this platform and I wish to choose Shopify for my online business. It was interesting to read about all the online platforms. It is an informative blog. Now, am searching for developers who could help me in the development of my online business. My choice is Woocommerce or Shopify. Both seems to be affordable and useful for my business.